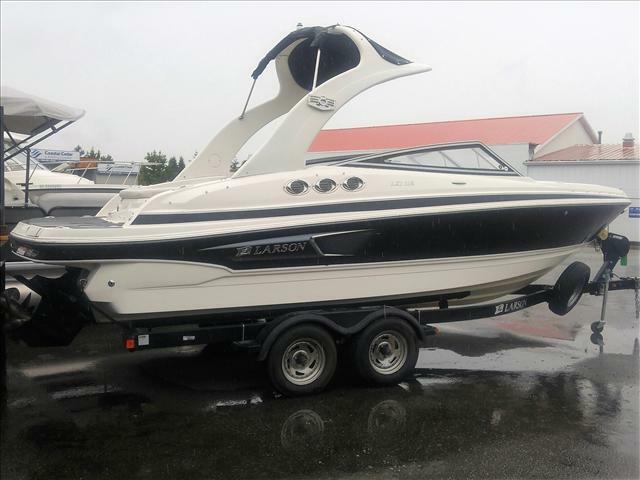 Just in to Breakwater Marine for our September Boat Sale, this very well kept one owner Larson 238LXi is a very rare model to find on the pre-owned market, offering the ability to do almost anything you need with a family of any size! She has been used exclusively in fresh water, and was sold and serviced by us since day one. 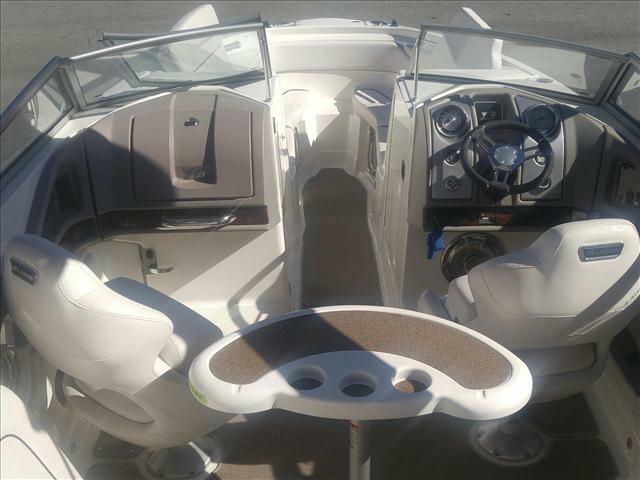 With a replacement price of over $100,000, this is an exceptional opportunity to own a premium boat for a fraction of the price of new. 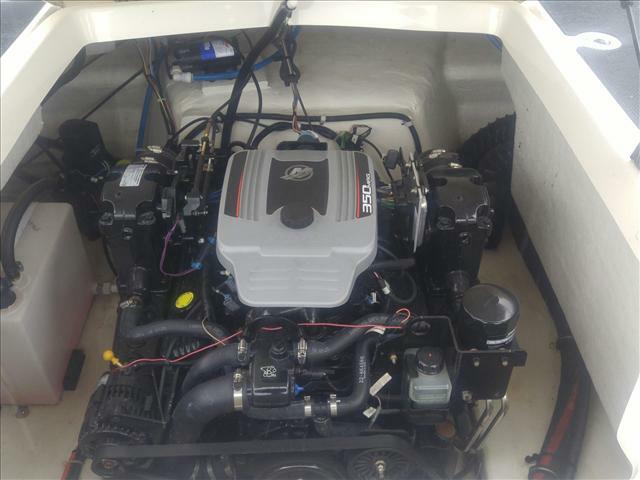 She has just been fully serviced and is ready to hit the water! 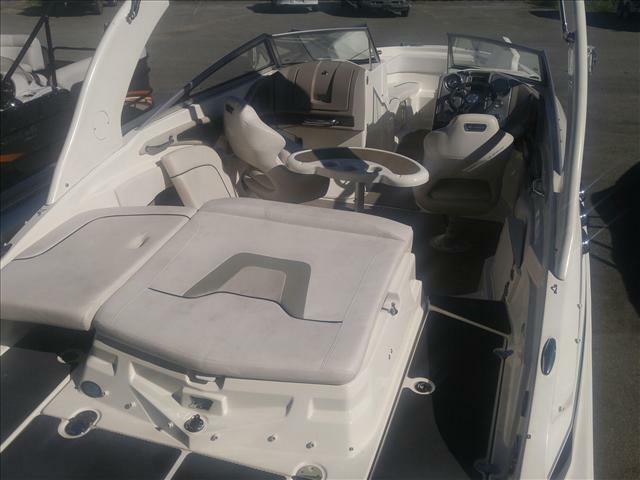 Luxury runabouts like our new LXi's aren't designed only for sedate cruises on calm, sunny days. 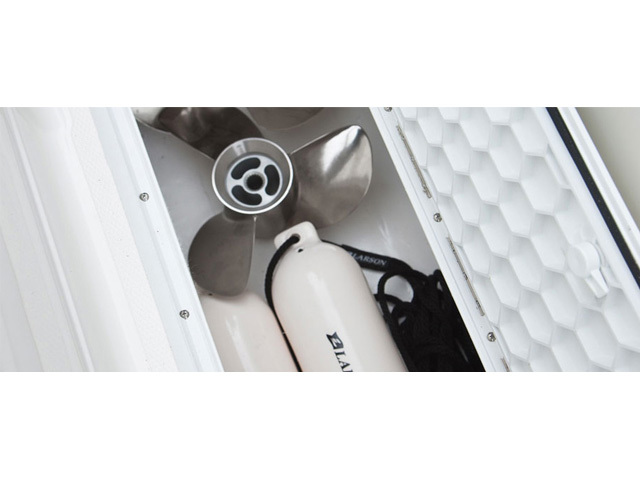 The LXi SofRide™ hull subdues big water, deflecting spray and softening the sea. 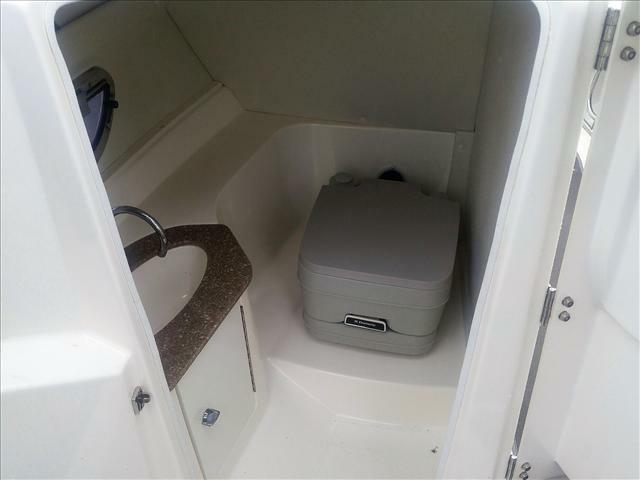 A privacy compartment and MP3/iPod jack are but a few of the markings of its refinement. Boarders, spotters and spectators congregate at the stern and pass easily from cockpit to swim platform through the new convertible stern lounging area. 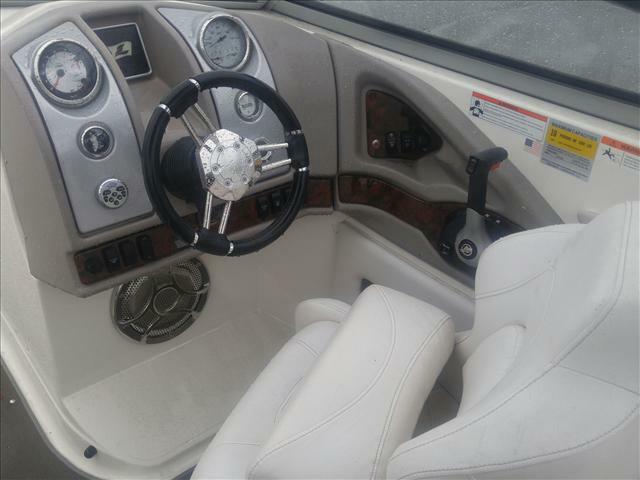 A well thought out stern design keeps equipment, sand and traffic away from the main cockpit seating. 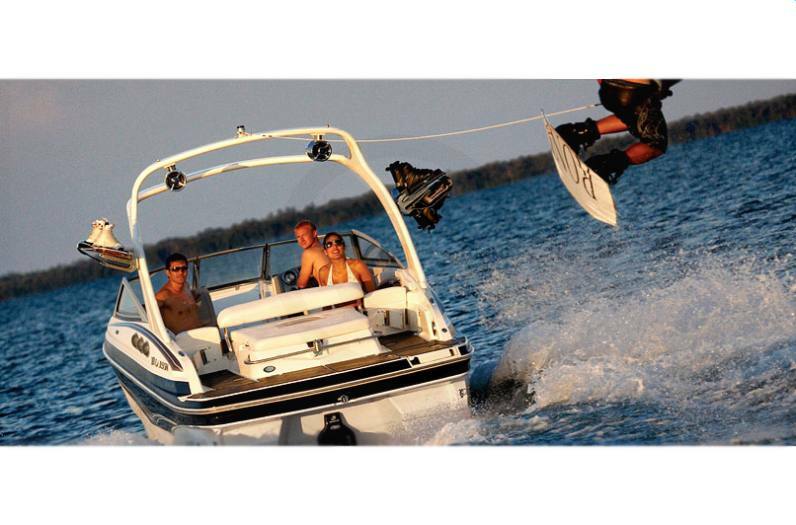 A forward-facing, welded aluminum Watersports Tower is optional. 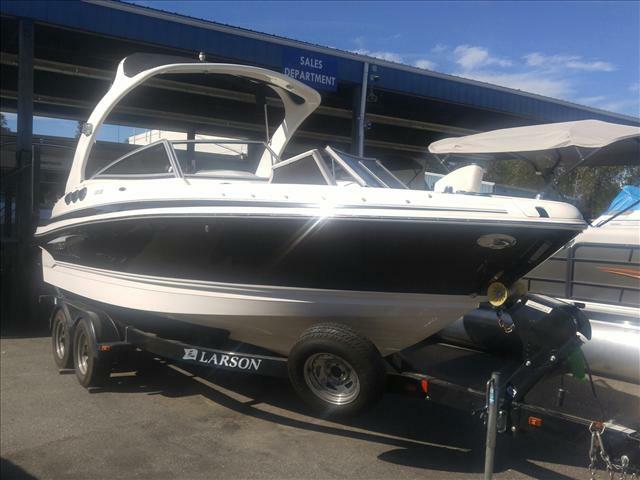 At Larson, we love boats. The way they look, how they work, and the act of actually putting them together. That's why we don't settle, or cut corners on any aspect of the process. From the materials we choose to the methods we use, we follow exacting standards of quality. 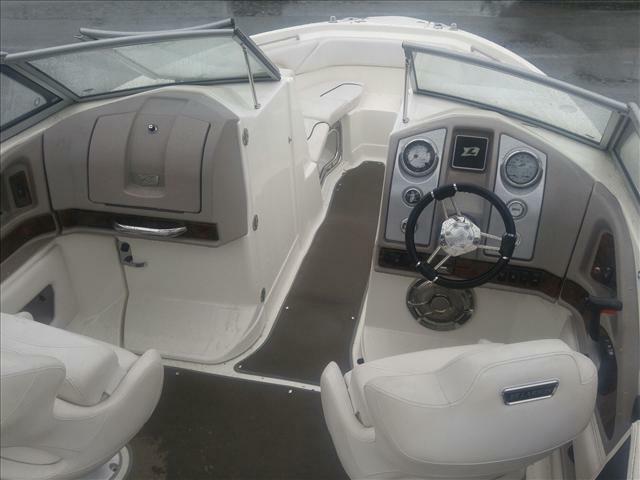 This allows us to build better boats while controlling costs. And that, in a nutshell, is how we define "value." That combination of craftsmanship, commitment and honest value is how it's always been at Larson. 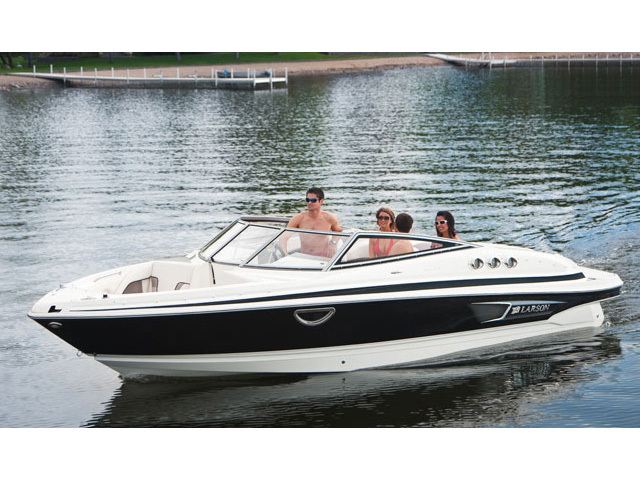 Which is why, year after year, we've received recognition and awards - from the boating industry and press, for customer satisfaction, and for environmental stewardship. 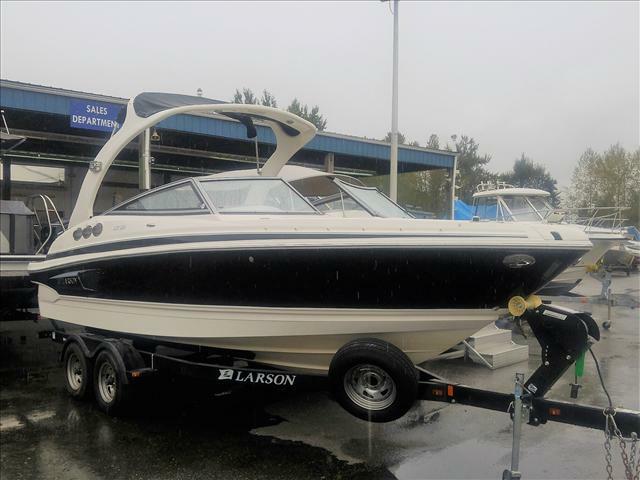 But after all is said and done, our biggest reward is the feeling you get when you take your new Larson out for the first time. 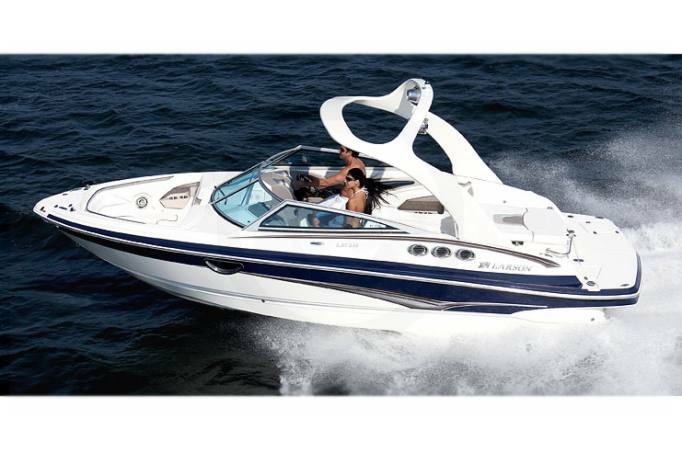 Specially blended, top-grade marine gelcote with UV inhibitors provide excellent weatherability and keep a glossy finish. A vinylester barrier coat is laid down over the gelcote for added protection. Hand-rolled random strand fiberglass chop and Larson's custom formulated 36 oz. and 24 oz. knitted fiberglass combine to make a seriously durable vessel. 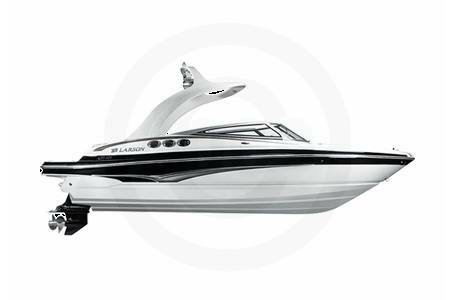 Material is overlapped along hull bottoms and chines for better resistance to impact damage and torsional twisting. 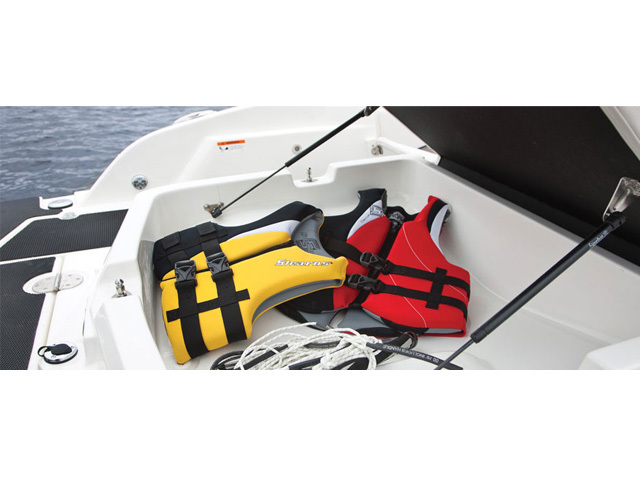 A one-piece XL Boat Panel stringer system is installed with knitted fiberglass and chop to become a permanent and integral part of the hull. Cavities under the floor and stringers are filled with expanding urethane flotation foam, which chemically bonds to the hull surface, stringers and floor which also deadens noise and vibration. Unitized deck construction, with deck, and cockpit fabricated as a single unit, provides greater structural integrity and less “racking” and flexing. 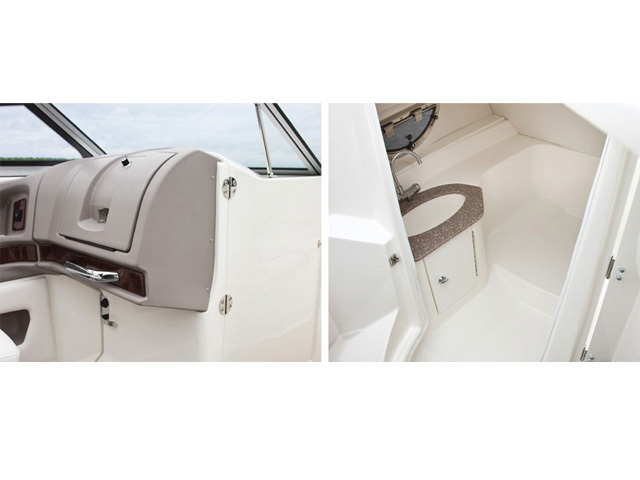 Exterior upholstery fabrics are designed for maximum performance in marine environments, providing maximum wearability and resistance to harsh marine elements. 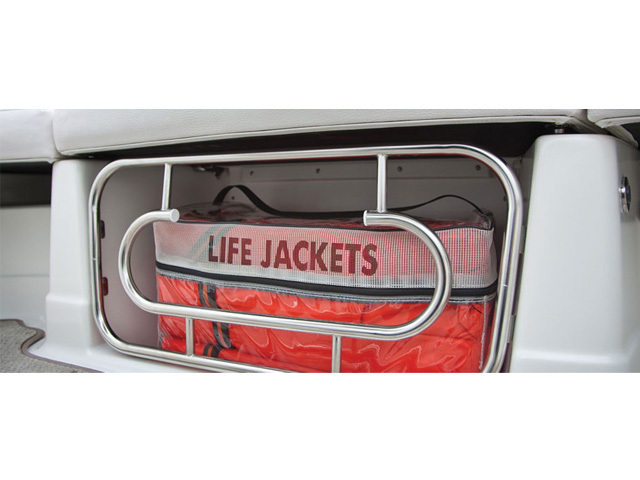 Harnessed, Color-Coded Wiring Systems, with loomed runs of individually labeled, wiring on both AC and DC sides, provide durability, corrosion resistance and easy troubleshooting. All 12V harness sections are joined with pin connectors, and 12V and 110V accessories are hard-wired. 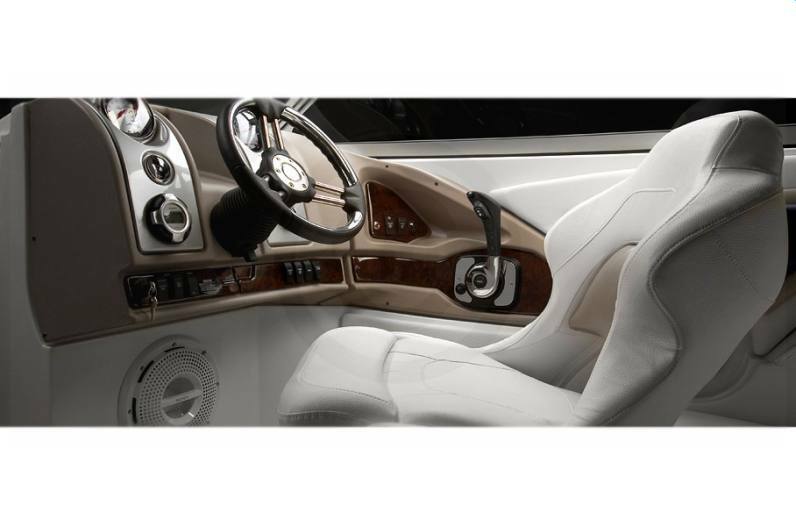 All electrical components in the engine compartment are ignition protected for your security. Rail stanchion feet and cleats are backed with aluminum coring, which spreads the torsional load, provides more lasting strength and reliability increases the life of mountings and reduces risk of damage due to water penetration. All fuel cells are constructed of polyurethane material to eliminate the worry of replacing rusted or salt water corroded tanks. Performance Engineering – performance cannot be measured in terms of speed alone. Performance is a harmony of ride, stability, handling, fuel economy. Certified Component Installations – major OEM (Original Equipment Manufacturer) component installations are co-engineered and certified by actual OEM manufacturers to meet operational and design performance standards. Experienced People – skilled and dedicated, with years of boat-building experience. 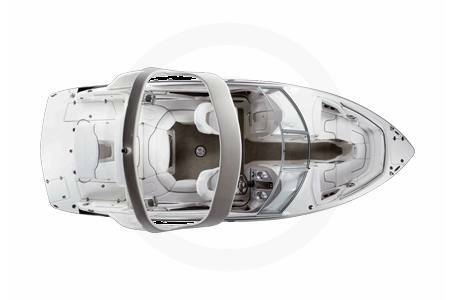 Our engineers and craftsmen design and create Larson Sport Boats with great care and attention to detail. Many of our people, in fact, are second-generation boat builders and all have a deep sense of pride in their work. 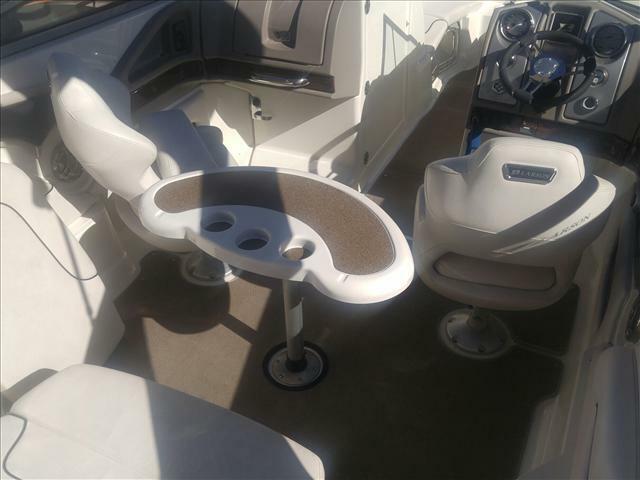 Marine carpet has a warranty against fading and fiber failure. It is UV stabilized, mildew and stain resistant. Snap-in carpets use stainless steel snaps for longevity.